The Northeast Ridge of Mount Triumph is a demanding alpine rock climb in a remote setting. 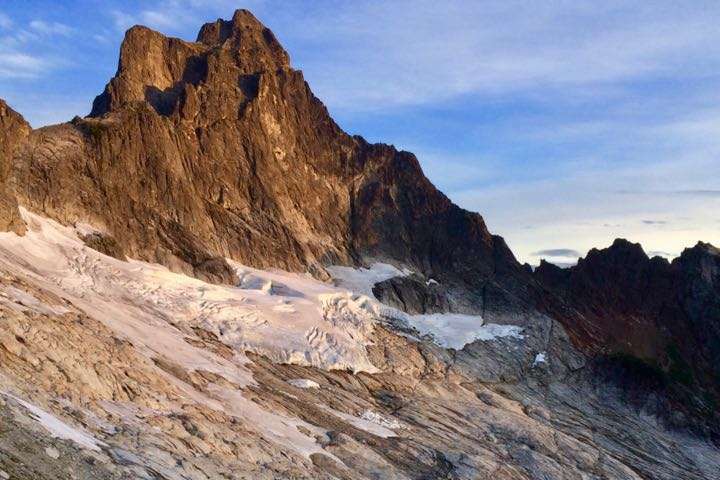 The approach takes the better part of a day and – as with all North Cascades climbs – entails a little bushwacking, and some good tracking to find the worn climbers trail. The climbing route follows good rock on a long ridge, with mostly low 5th class rock climbing. Despite the rating, the climb is sustained and the crux is a memorable 5.7 offwidth crack. This is a classic alpine rock route with a beautiful approach and campsite. 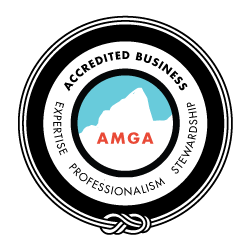 The Northeast Ridge of Mount Triumph is a long moderate alpine rock route, punctuated by a short 5.7 offwidth crack. The remote setting and alpine bivy round out an excellent climb.